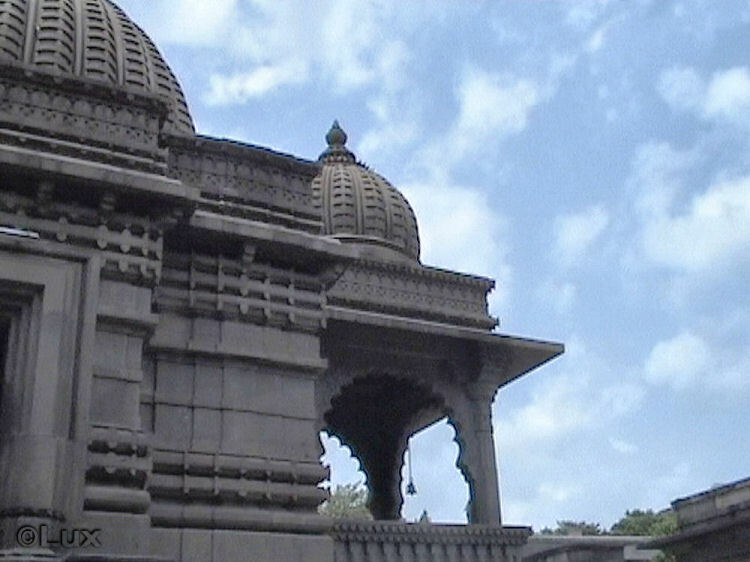 Click HERE to read about Temple Bells. Temple Bells in Japanese Haiku !!! 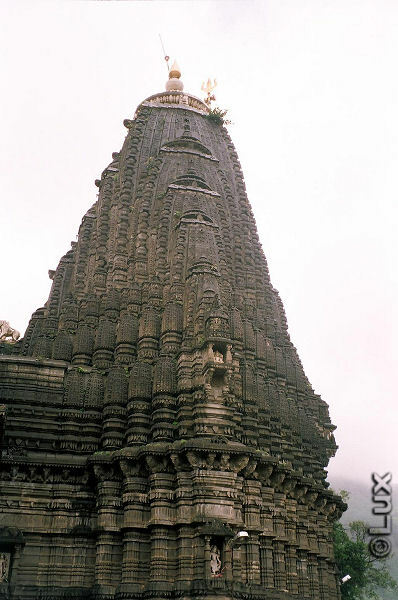 the upper portion of a Hindu temple where the various mystical luminous beings are carved in stone and vast mythologies are expounded. Look at the original HERE !